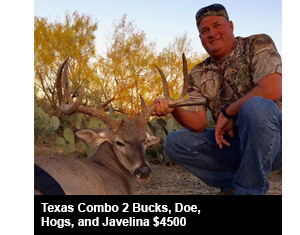 The Texas hunt is a great opportunity to hunt multiple deer as well as hog and javelina. 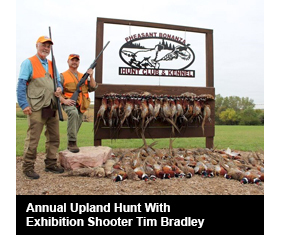 There are also spots available for the Annual Upland Hunt with exhibition shooter Tim Bradley. 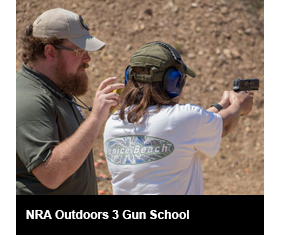 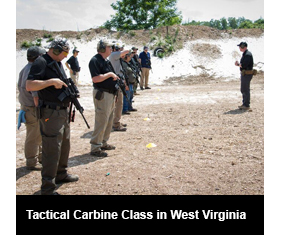 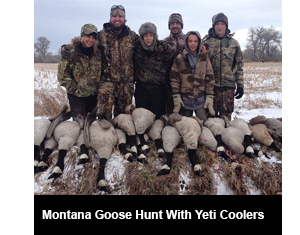 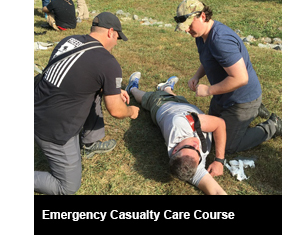 Find out more about NRA Outdoors' Hosted Adventures and Schools.